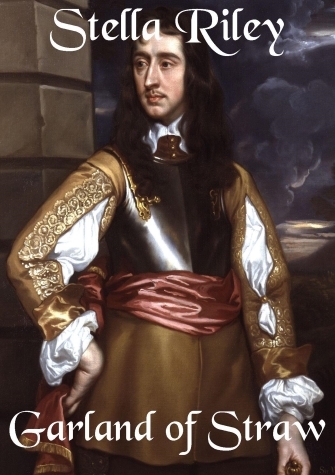 The marriage of a well-bred Royalist lady and an illegitimate Roundhead Colonel is less a match made in heaven than a union doomed to hell. Unfortunately, Sir Robert Brandon’s last will and testament leaves Venetia Clifford and Gabriel Brandon with little choice in the matter – deeply though they both resent it. Their tempestuous relationship is reflected in the stormy events buffeting the nation as England slides inexorably into a second Civil War. Gabriel continues to serve in the New Model Army whilst, behind his back, Venetia engages in clandestine activities on behalf of the King; and the lives of both of them are further complicated when Venetia’s former fiancé – who is also Gabriel’s legitimate half-brother – returns from exile. While the Army and Parliament argue over the fate of the King, Gabriel realises that he has a dangerous anonymous enemy and Venetia finally begins to see the man rather than the Roundhead Colonel. As events gather pace, bringing the King to trial, the tangled web of danger and deceit surrounding both Gabriel and Venetia slowly tightens its grip. 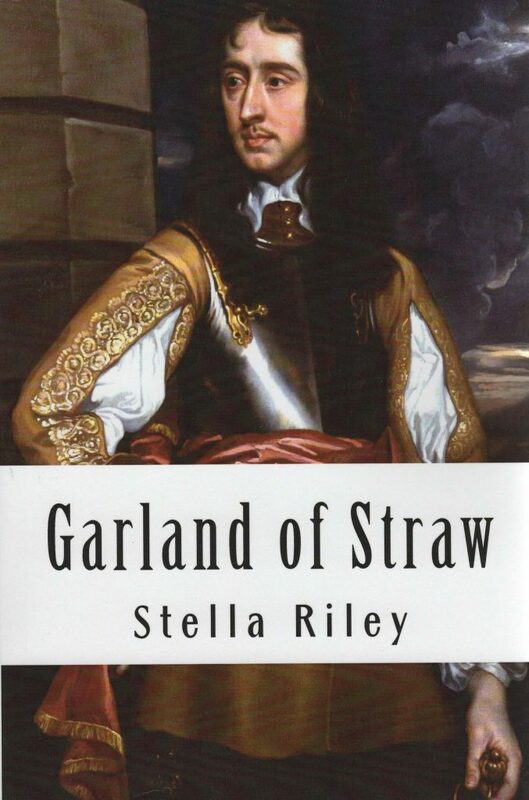 Set against the compelling events which led to the execution of Charles I, Garland of Straw is the story of a seemingly impossible love … and also provides further chapters in the lives of some old friends from The Black Madonna and A Splendid Defiance .